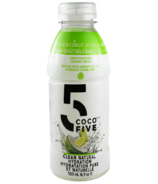 Clean Sports Hydration for the modern athlete. 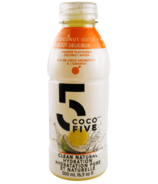 Half the sugar, five naturally occurring electrolytes, and nothing artificial. Ever. 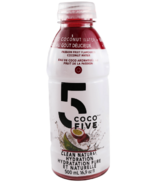 In 2011, they decided it was time for a change. Professional athletes didn't need all that added sugar, artificial colours, dyes, and artificial sweeteners just to stay hydrated. 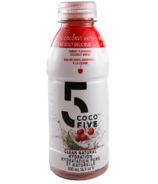 Coco5 was the result of an NHL team head trainer creating the ultimate sports drink for the modern athlete. 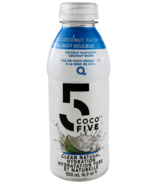 Coco5 contains 5 key natural electrolytes from coconut water - Calcium, Sodium, Chloride, Potassium, and Magnesium.